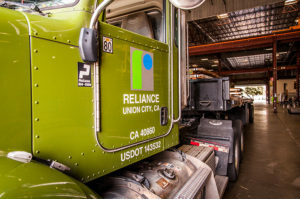 Reliance Metalcenter®, based in Union City, California, is a diversified metals processor and distributor providing next-day service throughout the Bay Area. 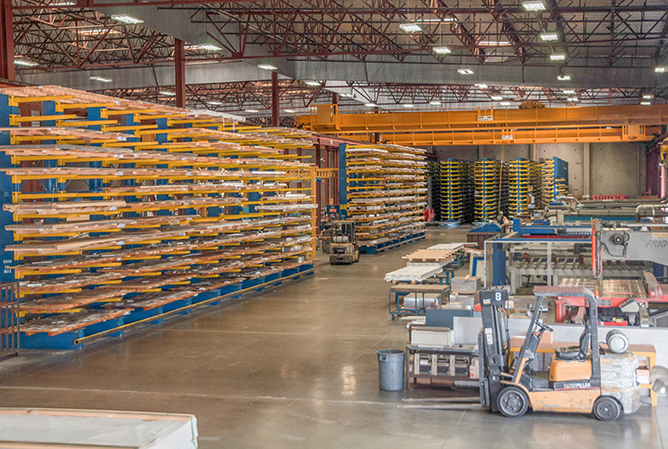 Our 165,000 square-foot facility has the capability to provide our customers with value-added metal products processed according to our customers’ specifications. We pride ourselves in our quality, service, and dedication to serving our customers’ needs. Reliance Metalcenter® was created when Reliance Steel & Aluminum Co. acquired a steel company in Santa Clara, California, in the late 1950s. In 1998, Reliance Metalcenter® relocated to Union City, where it is recognized as a premier metal distributor servicing Northern California and Nevada. We supply the metal for the manufacture of various end products used in several industries including semiconductor, medical, aerospace, telecommunications, consumer electronics, general engineering, and automotive. 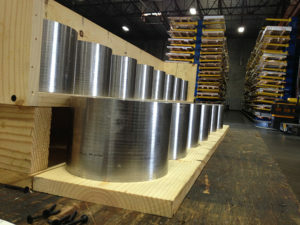 In addition, we provide metal for the food processing industry, manufacturing industry, and for agribusiness. We are unique in our industry, offering next-day delivery for most items. This level of speed is essential if you operate on a just-in-time production schedule. Give us a call to check our schedule.